See how Adobe? Photoshop? 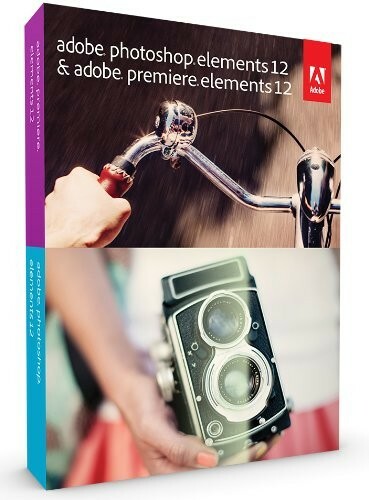 Elements 12 & Adobe Premiere? Elements 12 makes it easy to turn your snapshots and video clips into something spectacular. Learn about the top benefits of Photoshop Elements 12 & Adobe Premiere Elements 12. Hone your skills with help from Elements instructional videos on Adobe TV.